A recent hospitalization or surgery can be challenging for many families. The changes in condition of their loved one can leads stress and anxiety. Without proper post hospital home healthcare support, hospital readmissions and other complications can occur. The older the patient is, the longer it can take them to get back to normal. Recovering from a hospital stay takes time for seniors. It may be a great relief for adult patients to go home, and avail the nursing services to help them at pleasing environment of home. Missing proper post hospital home healthcare support, end up back in hospital within 30 days. Post discharge from hospital, the recovery period starts and most of the time relative or spouse might not be available to provide support. And if they are, they may not be able to offer the level of care to best help the senior. 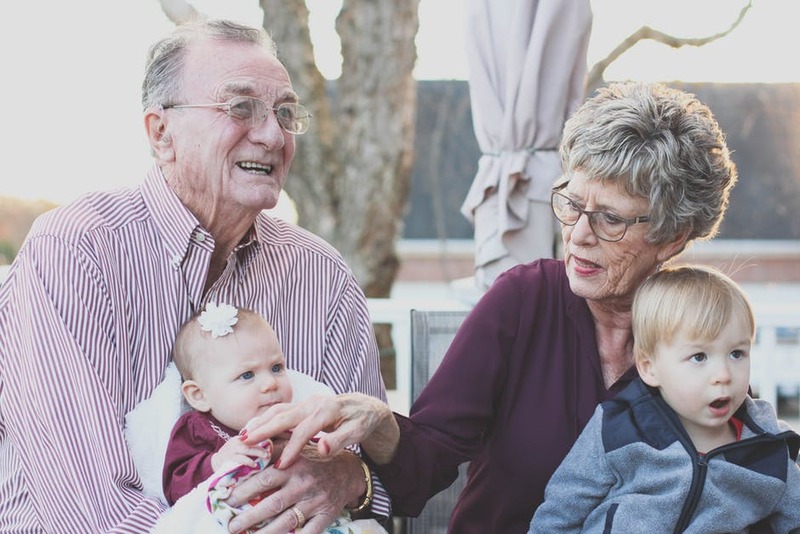 After your senior parent’s hospital discharge, a proper post hospital home healthcare support services can ensure your loved one enjoys a complete and speedy recovery at home. Post hospital home healthcare support doesn’t mean to create a hospital environment. It is just a simple basic daily support to make sure the person is safe and comfortable. Assist seniors post-discharge with cleaning, cooking, bathing, administering medication, monitoring their health, and other tasks. The care one receives during the first 20 – 30 days at home after discharge from a hospital or other healthcare facility is vital to ensuring their long-term recovery. Often mistakes made in medications, missed follow-up medical appointments, poor nutrition and dehydration, and lack of safety preparation in the home are the issues that can lead to readmission. Using post hospital home healthcare support services as part of a returning home program can greatly improve the chances of recovery outcomes. Get started by contacting us for a complimentary initial consultation for post hospital home healthcare support services, you will be amazed with the savings both financially and emotionally. This can provide families a peace of mind, reduced stress, freedom from employment conflicts, and the opportunity to maintain balanced lives and regular communications about the post hospital home healthcare support services for their loved one.